I had to share this, they're amazing! They were such a discovery! Everything started after I bumped in some positive reviews about those, so I decided to give them a try and I’m so glad I did. My first purchase was the Wild rose one, a deep berry red color with rose smell. Recently I got the jasmine scent one, a neutral pink color and I’m in love with too. 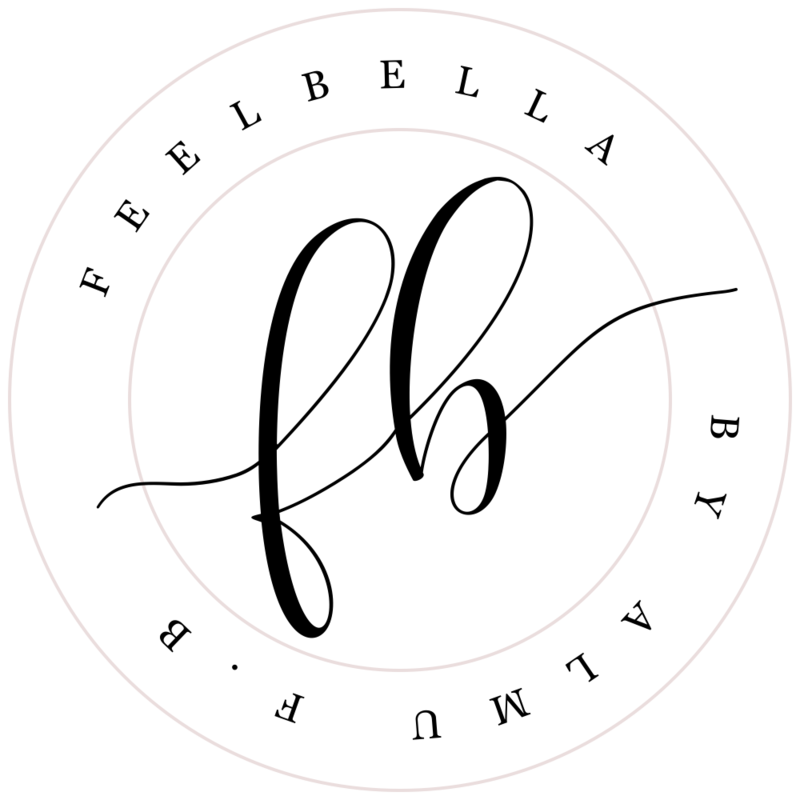 Formulated without parabens, petrochemicals, synthetic fragrances.. 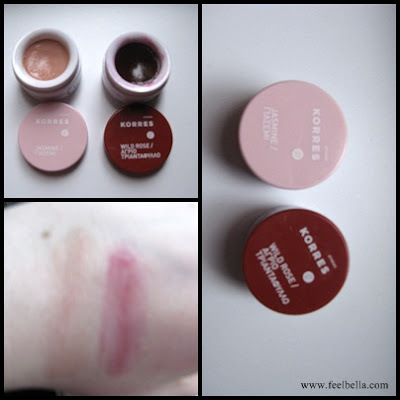 The Korres Lip Butters come in a little jar where you have to dip your finger into, not something that a lot of people like. You can choose from a variety of colors/scents, I got the wild rose here and the jasmine one here. The price tag is around 6£/8 euros.